One of the most awaited films of the year, Thackeray starring Nawazuddin Siddiqui, has fallen prey to Tamil Rockers just hours after its release on January 25. The entire film has been leaked on the piracy website and is available on the torrent site. After receiving positive reviews from the audience, the makers have hoped that film will do good at the box office but now the leak might have a significant impact on the box office collection. This is not the first time a Bollywood film has been leaked online. A few days back, Uri: The Surgical Strike featuring Vicky Kaushal and Yami Gautam also became the victim of Tamil Rockers. However, the makers of the film tricked the users who illegally downloaded the film. While the first few seconds roll out the movie perfectly, the clip shows Vicky trolling the users for being part of illegal downloading. Earlier, big films such as Sarkar, Kaala, Thugs of Hindostan, 2.0, Vishwaroopam 2 were leaked by Tamilrockers. 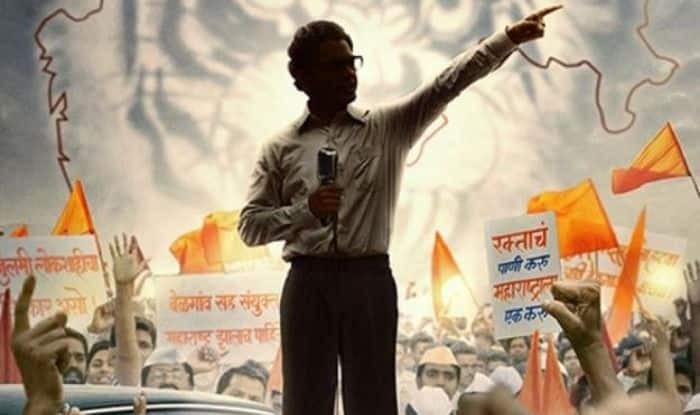 Thackeray is based on the life of late Shiv Sena chief Bal Thackeray. Directed by Abhijit Panse and written by politician Sanjay Raut, the film also features actress Amrita Rao as Balasaheb’s wife Meenatai. Tamil Rockers has become infamous for leaking the pirated versions of the film in various languages. The notorious website started by leaking south Indian movies, but now even English and Hindi movies are getting leaked online. There have also been allegations on the TFPC (Tamil Film Producers Council) President of having a share in the Tamil Rockers website. The team of Tamil Rockers keeps changing their domain name constantly and hence they manage to leak every single movie. However, The Information and Broadcasting Ministry has proposed amendments in the Cinematograph Act to curb the piracy. In the draft, the ministry has proposed to make film piracy and illegal downloading a punishable offence with imprisonment of three years and fine up to Rs 10 lakh.